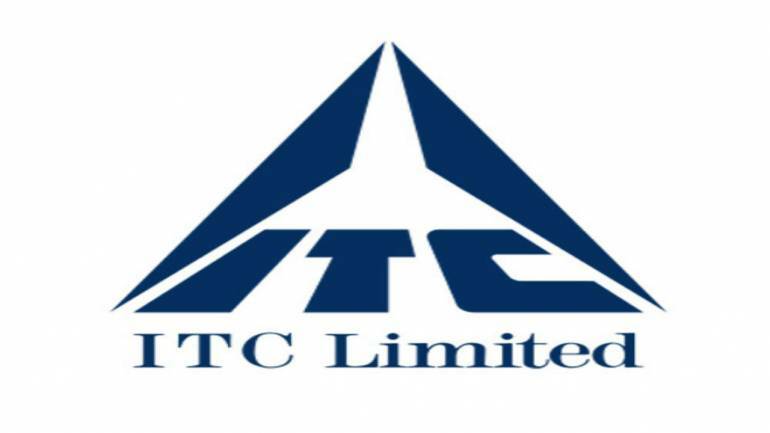 FMCG major ITC reported 4 percent year-on-year (YoY) growth in profit at Rs 3,209 crore for the third quarter ended December 2018. The profit was on expected lines but margin missed estimates. Revenue from operations in Q3 grew 15 percent YoY to Rs 11,227.66 crore, driven by growth across segments. Profit was largely driven by other income that increased 30 percent YoY to Rs 836.4 crore in Q3. Its mainstay cigarette business contributed over 40 percent to total revenue, increased 9.6 percent to Rs 5,074 crore in Q3FY19 with its EBIT (earnings before interest and tax) rising 8.8 percent YoY. EBIT margin though shrunk 50 basis points to 70.1 percent over last year. Interestingly, the paper business posted a stellar show, growing 20.5 percent YoY to Rs 1,543 crore. Operational earnings, too, were strong as EBIT jumped 23.8 percent YoY to Rs 332 crore and margin improved 50 bps. “Segment revenue growth of 20.5 percent was driven by strong demand and capacity augmentation in Value Added Paperboard and Decor segments,” ITC said in a statement to the exchange. Segment results registered a healthy growth driven by product mix enrichment, higher realisation, strategic investments in imported pulp substitution, process innovation leading to improved pulp yield and benefits of a cost-competitive fibre chain. The company also said operations of the Bleached Chemical Thermo Mechanical Pulp mill were further scaled up during the quarter thereby reducing import dependency and delivering substantial savings to the business, particularly in view of the sharp increase in imported pulp prices during the year. Capacity utilisation of the recently-commissioned Decor machine at the Tribeni unit was also scaled up during the quarter, the company said in its statement to the exchange. Further, an extensive rebuild of a paperboard machine at the Bhadrachalam unit was completed during the previous quarter, adding 1.5 lakh TPA value-added paperboard capacity. Capacity utilisation of the machine was further ramped up during the quarter. Among other business, its hotel business registered 11.7 percent growth on year in the quarter under review with revenue at Rs 452 crore and its EBIT increased 10 percent, however, margin dropped 30 bps to 13.3 percent YoY. The company said its agri-segment registered a staggering 25.7 percent growth in revenue at Rs 1,925 crore YoY, but EBIT fell sharply by 14.8 percent in the quarter ended December 2018. Anand Rathi in its first cut report on ITC said, "Overall the results are in line with the expectations in terms of revenue and slightly below expectations in terms of margin." On the profitability front, the company's operating margins declined ~130 basis points to 38.5 percent at Rs 4,326 crore in the third quarter of FY19 as against 39.8 percent at Rs 3,889 crore in Q3 FY18. In terms of the company's PAT margins, for the latest quarter stood at 28.6 percent at Rs 3,209 crore Q3FY19 as against 31.6 percent at Rs 3,090 crore in Q3FY18. The decline in the margins was on account of exceptional gain in the corresponding quarter.